Susie a cute and indispensable item for your wardrobe. The Susie top is made in 65% modal and 35% polyester, whichmakes the top perfect for the the warmer summer weather. 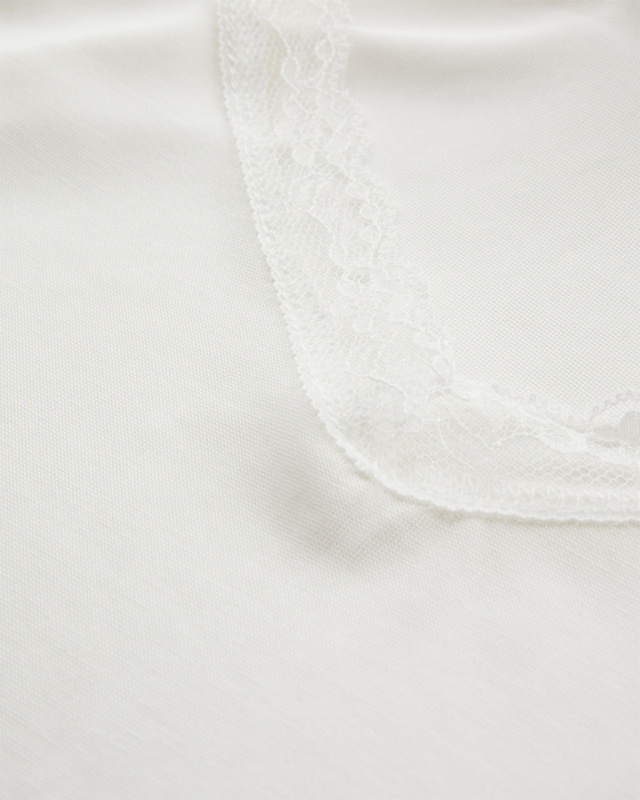 The lace detail is the perfect something extra whether you’re layering under blouses or blazer.